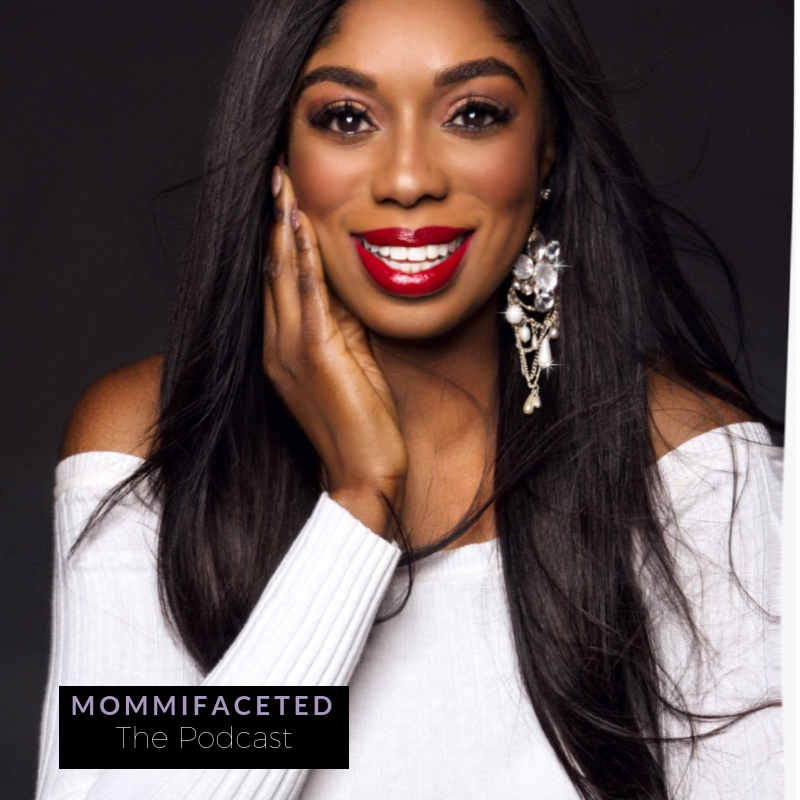 Dr. Wendy Osefo is an award-winning researcher, professor, political commentator, media personality, a wife and a mom – who clearly believes in women choosing a career and motherhood and encourages women to do just that. She grew up with a mom who made a great model and became her benchmark for what type of mother she wanted to be. She talks about all of the phases of motherhood and how it changes as time goes on. Being a mom is what makes it challenging, but being a mom is also what drives me. Some of her tips for being a working mother include being present when she is with her children, blocking off time when she’s home with her family, and being 100% with what’s in front of her at the time. We also talk about how social media can influence our idea of motherhood and why we shouldn’t allow it to influence us. I don’t think that we have to define ourselves or our boundaries by what society says. You don’t have to be a mom like me…You define your definition of motherhood.